This fishing rod is made from carbon fiber, strong and durable. 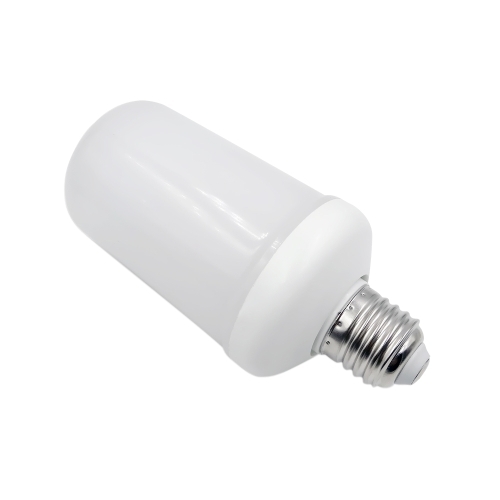 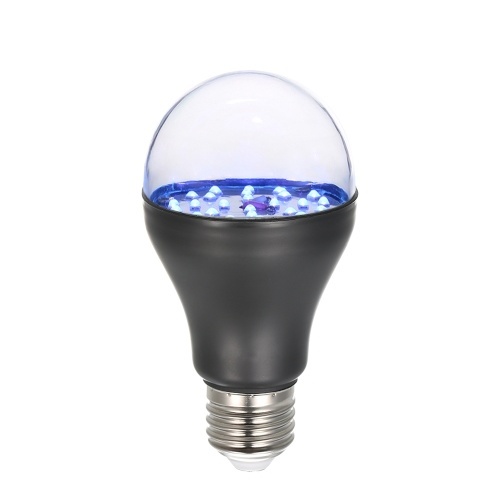 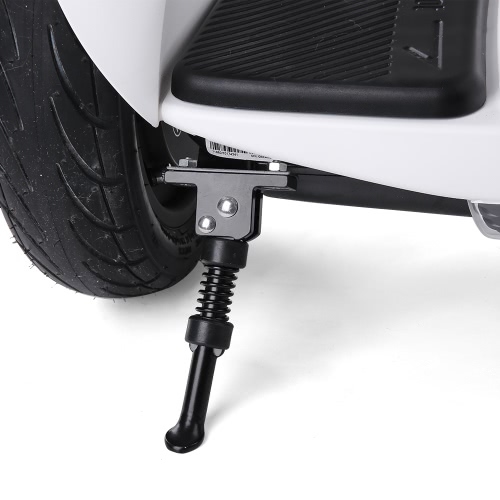 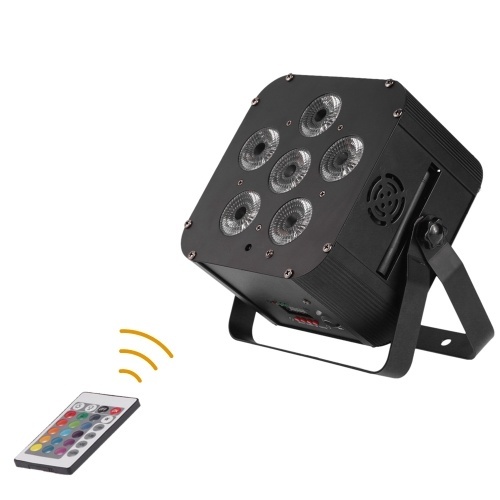 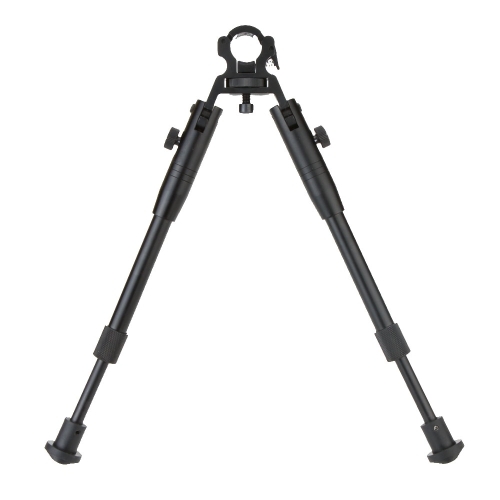 With the features of nice flexibility and strong heavy capacity. 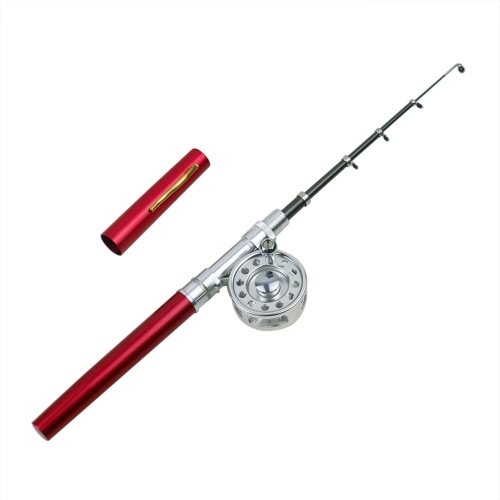 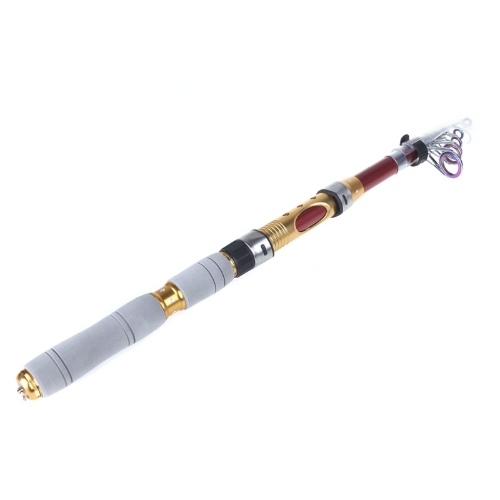 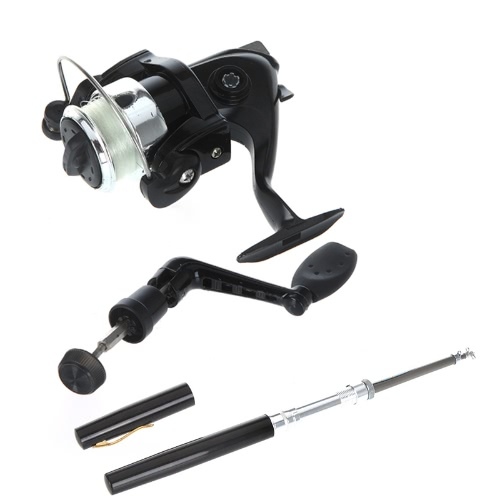 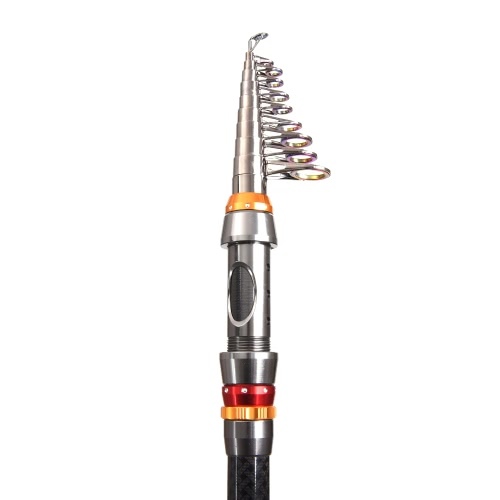 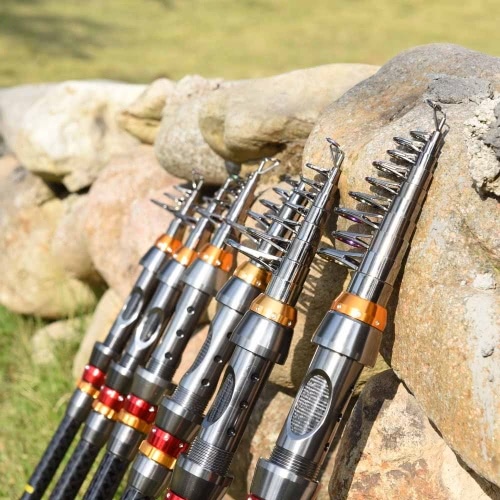 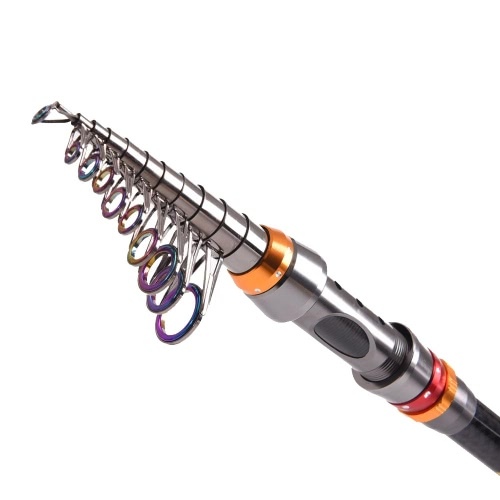 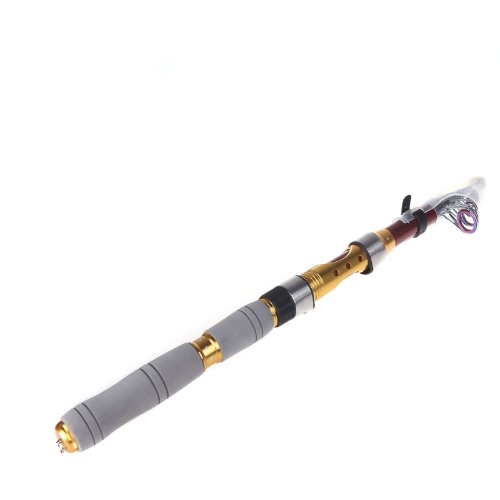 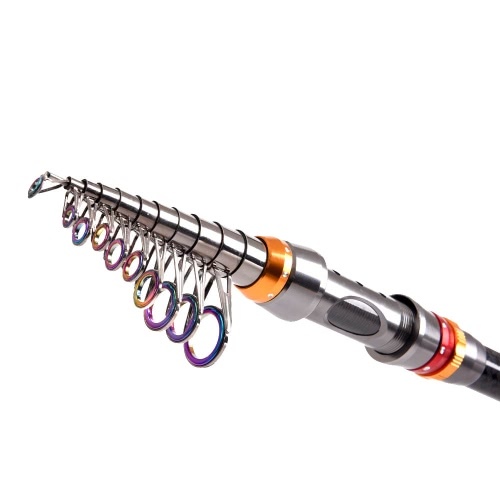 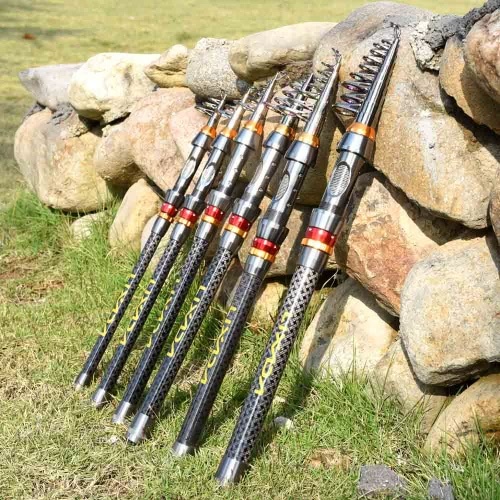 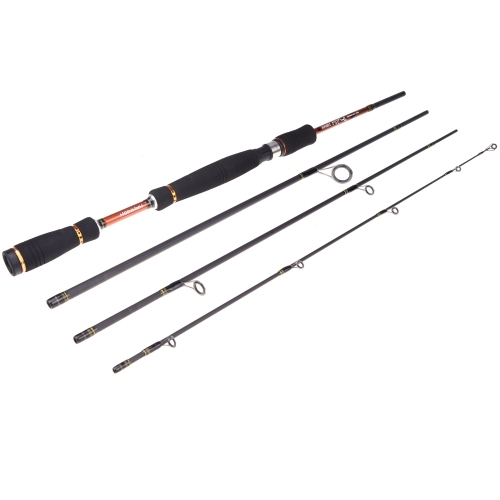 Telescopic length fishing rod for situations where full-size fishing gear is inconvenient. 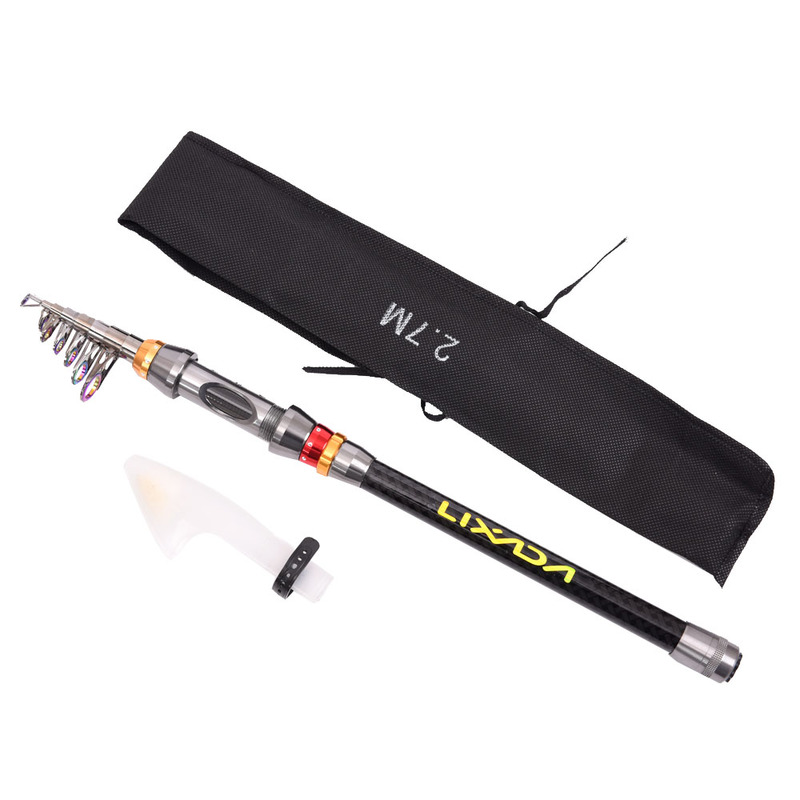 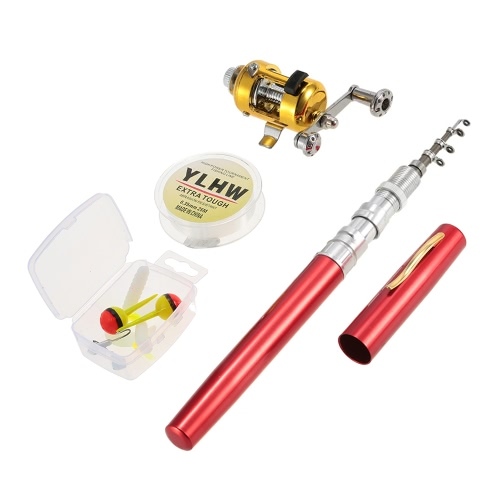 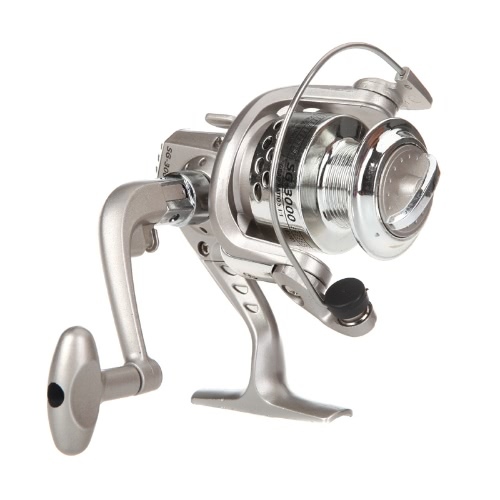 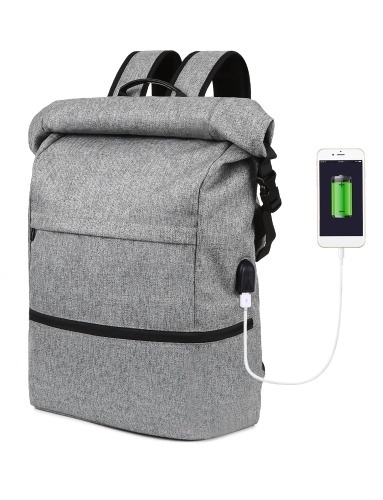 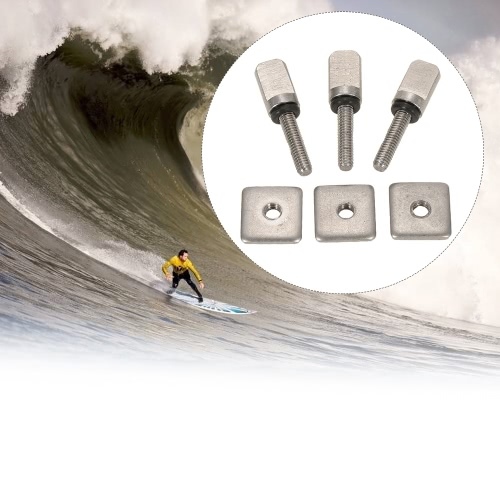 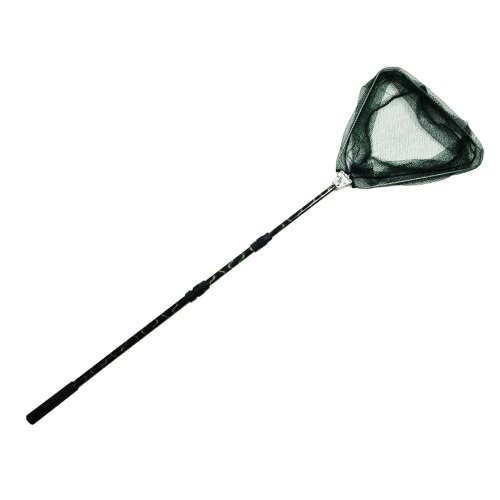 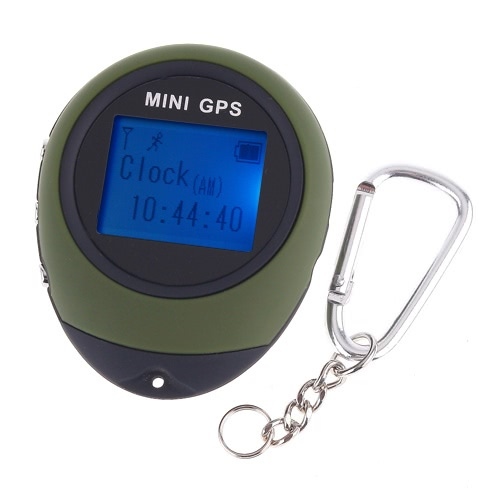 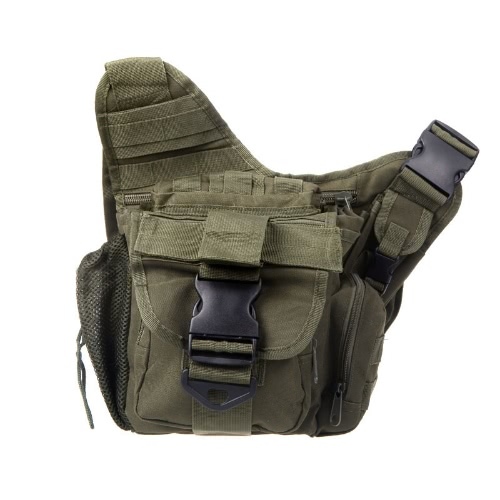 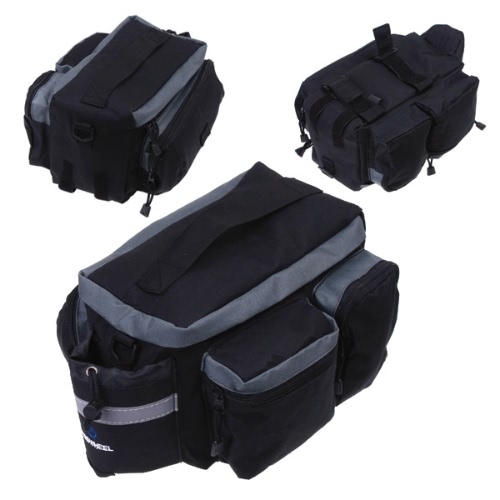 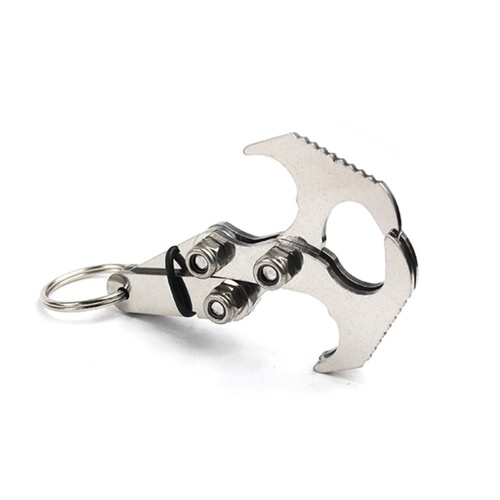 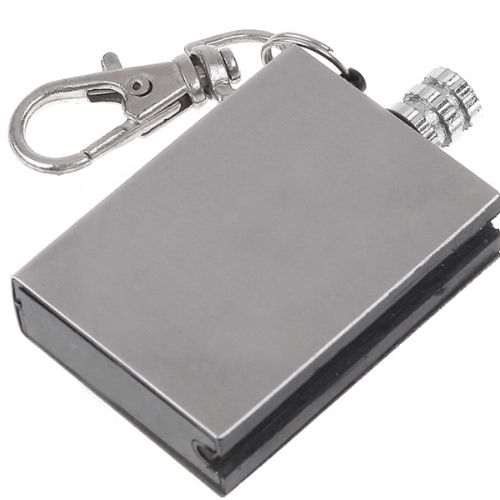 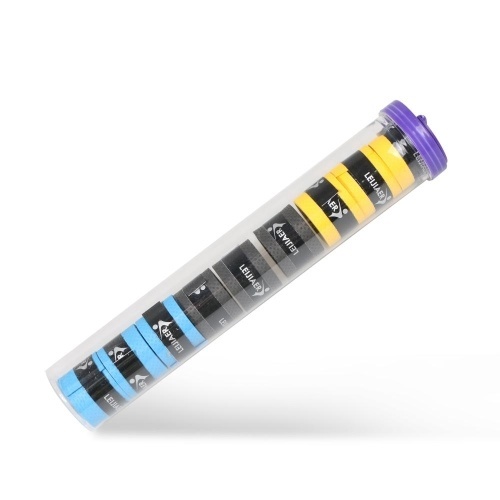 Suitable for fishing from the shore, reefs and rocks on trips and vacations.